Born and bred a nerd, he spent his early years between Detroit, a city so nerdy that the word was coined there in 1951, and, improbably, Geneva, Switzerland. His adolescence and early adulthood was spent primarily between the covers of a book and indulging his nerdy obsessions. It was only when he found his true calling, as an actor and unintentional nerd icon, that he found true happiness. 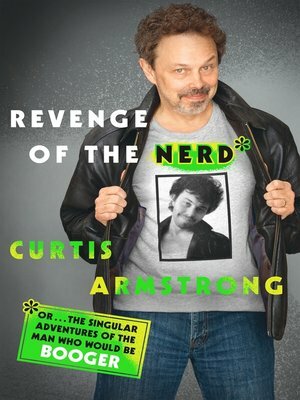 With whip-smart, self-effacing humor, Armstrong takes us on a most unlikely journey—one nerd's hilarious, often touching rise to the middle. He started his life as an outcast and matured into...well, an older, slightly paunchier, hopefully wiser outcast.